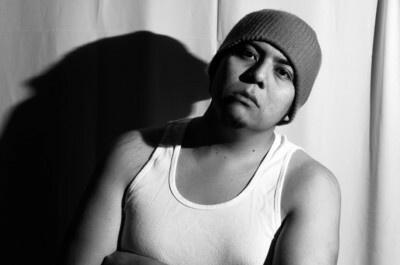 Dwight Garcia is a photographer in the Northern Nevada Area. Much of his work centers around Native American issues and the challenges of the modern-day aboriginal. If you have any questions or feel like emailing him, feel free to use the contact tab on navigation sidebar.